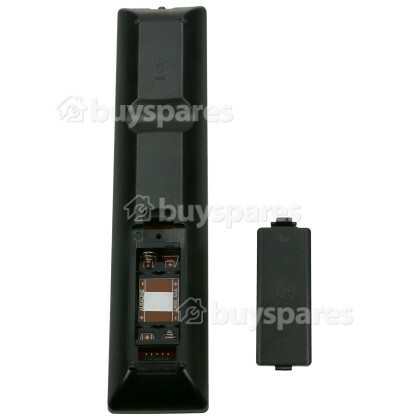 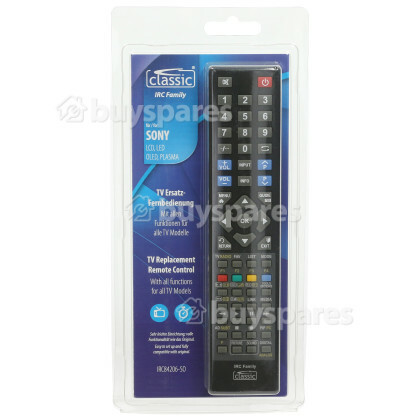 Perform ALL the functions of your original remote with this compatible Sony All Function TV Remote Control! 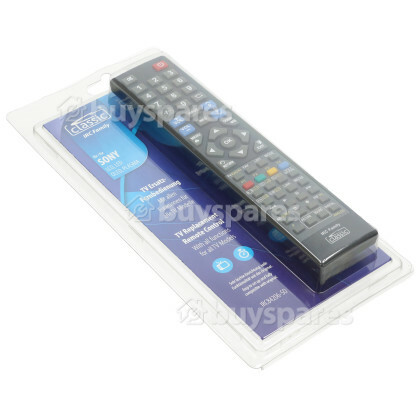 This remote control is designed to operate all the main functions of your TV, such as the power settings, volume control and menu settings. 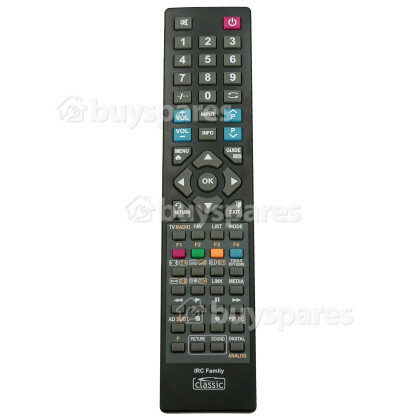 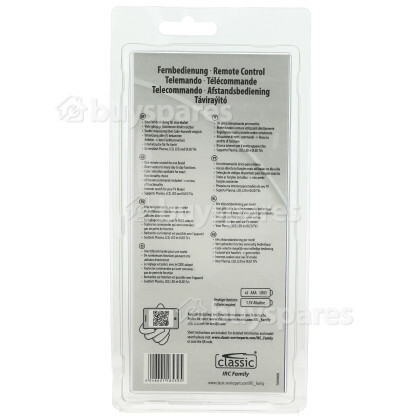 If your TV is not responding to the commands of the original remote control, then use this replacement to control all your Sony televisions. 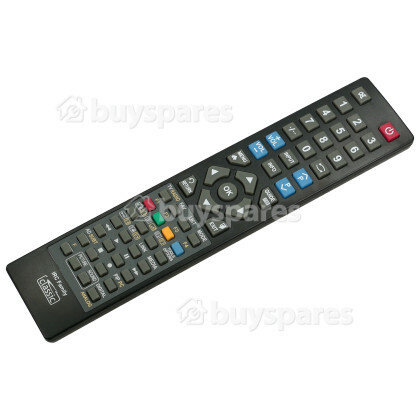 Please check model fit list to ensure this remote is correct for your model.